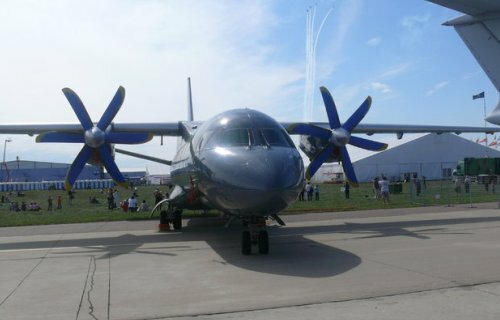 MAKS is primarily a demonstration of advantages and development trends of Russian science and industry in such high-tech areas as aviation, space, missile engineering. It is also a good opportunity to prove high potential of our facilities, to establish new partnerships and make mutually beneficial deals. Due to participation of leading international and Russian aviation manufacturers that present their recent developments and engineering achievements, the Aviation salon is ranked high by specialists and can by right be named among world’s most famous aviation. Business communication among scientists, engineers, technologists, managers and other specialists during MAKS have encouraged a more efficient dialog between the government and business structures in the current economic climate. The organizers and sponsors of the event took great efforts to make exhibition conditions for participants more comfortable and also to provide best service for common visitors.